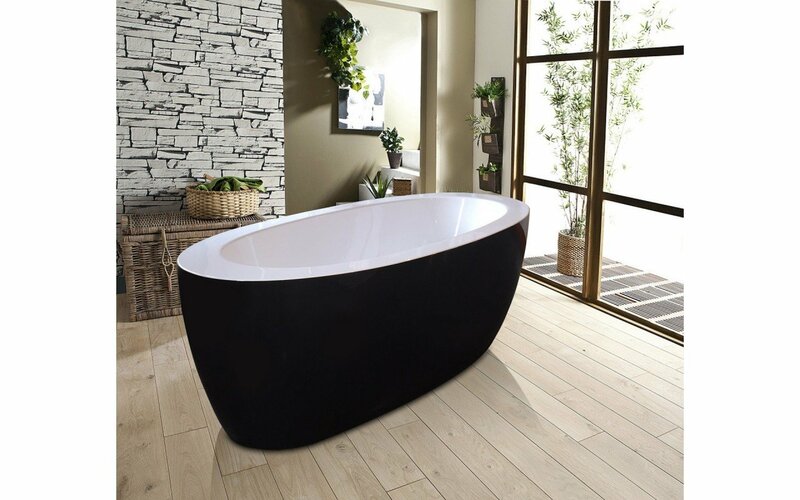 The Purescape 174B in Black & White is a double-ended, oval acrylic freestanding bathtub that adds a refined sense of luxury to either traditional or contemporary bathroom. 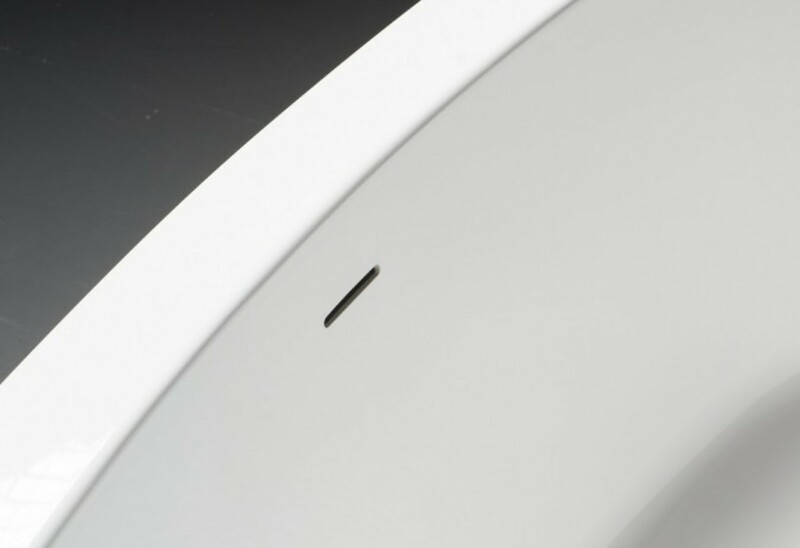 With a black exterior and white interior, the Purescape 174B has a larger footprint but is still a fairly space-conscious design, which doesn’t compromise on interior soaking space. 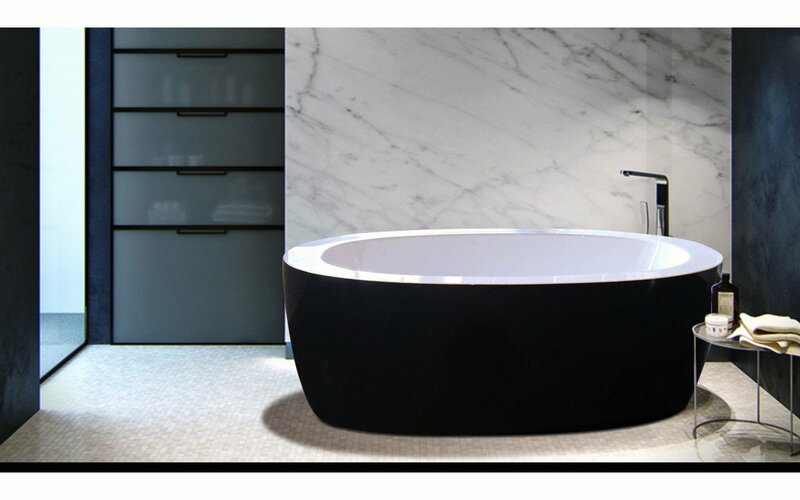 Manufactured from the highest quality, sanitary grade acrylic sheets from Lucite International, this upscale tub is strong, durable and has a scratch, as well as chemical-resistant surface. 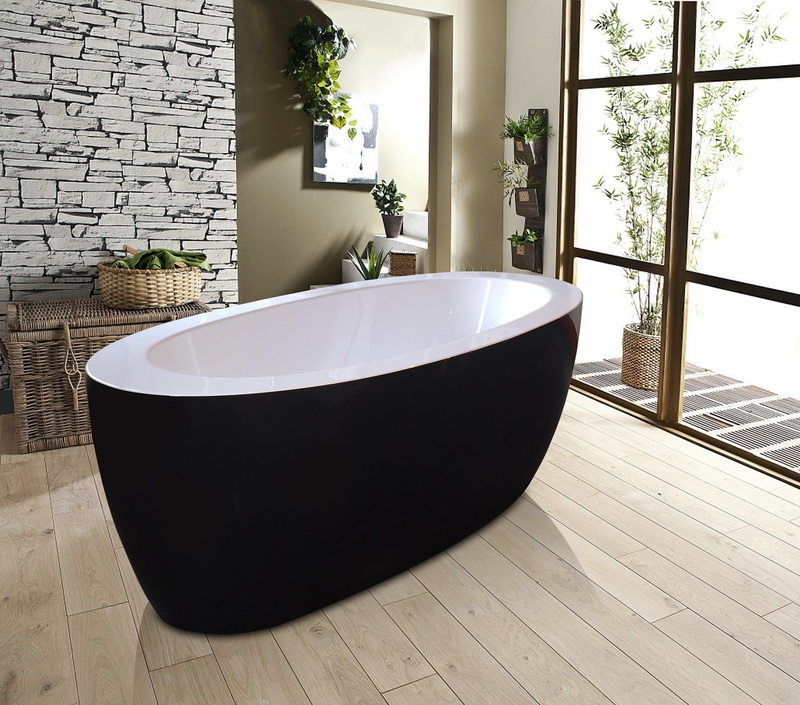 The Purescape 174B understands the interaction between the bath design and the bather, providing a deep tub for total body emersion - even for two – in an oval style that provides comfort and support. The attractive yet practical wider rims ensure safe and easy getting in and out as well as plenty of room for a scented candle, a glass of wine or a place to rest your reading material.